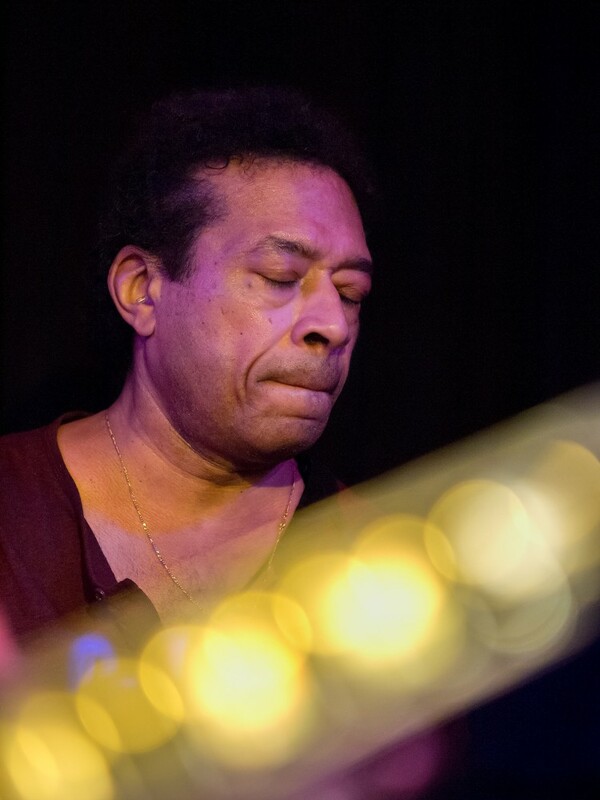 Warren Benbow is a New York-based drummer who has worked and recorded with Nina Simone, Larry Willis with Eddie Gomez on the CD Inner Crisis, Olu Dara, Jimmy Owens with Chris White and Kenny Barron, Phyllis Hyman, Michael Urbaniak, Billy “Spaceman” Patterson, Teruo Nakamura. Theatre and film artists Bill Duke, Coleridge-Taylor Perkinson, Gilbert Moses, Chapman Roberts, Melvin Van Peebles and was an original member of James Blood Ulmer’s band ‘Odyssey.’ At the High School of Performing Arts in New York City Mr. Benbow studied drums and percussion with Jazz percussionist Warren Smith and with Morris Goldenberg of the New York Philharmonic Orchestra. Later at The Mannes College of Music he studied with Walter Rosenberger, also of the Philharmonic, and with Korean percussion teacher Dong Wong Park. While studying at the Jazzmobile with Freddie Waits and Albert Tootie Heath, Benbow was introduced by Waits to jazz vocalist Betty Carter, and his career as a professional drummer began. He has toured with Ulmer and played on Ulmer’s albums Odyssey, and Reunion. 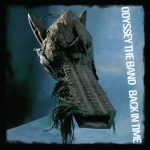 Their latest recording is titled Back in Time. In addition to his jazz work, he has also worked as an actor and musician in Broadway musical productions. He has performed on television, in the studio, and in clubs or concert halls around the world with artists Whitney Houston, Gwen Guthrie, LL Cool J, Nancy Wilson, Mavis Stalpes, Brian McKnight, SWV, Mary J. Blige and others. Mr. Benbow has a Bachelor of Science degree in Music.